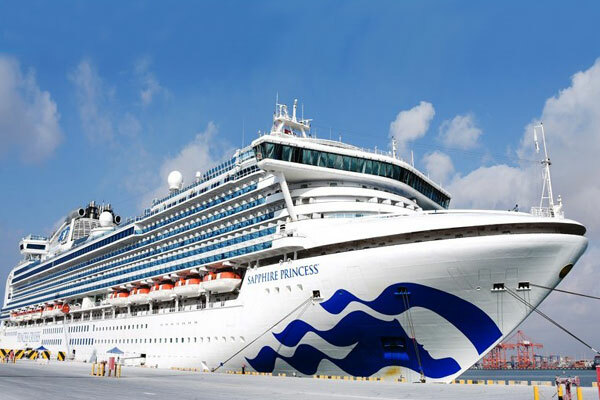 British cruise ship “Sapphire Princess” docked at Salalah Port on Sunday (March 24), carrying 2,624 passengers onboard from different nationalities, said a report. The ship’s passengers toured important archeological and historic landmarks in the Governorate of Dhofar, and visited the beaches and the traditional markets in Salalah, Oman Daily Observer reported. The cruise ship came from Dubai Port and will head to Aqaba Port in Jordan as part of its tour programme to several ports around the world, it said.